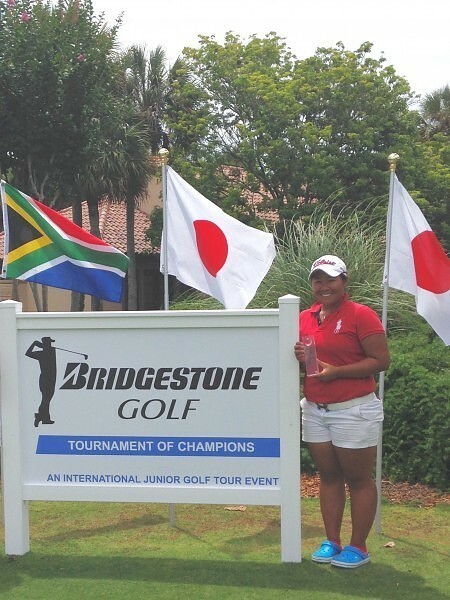 Current student, Phyllis Tang of Hong Kong, China, finished in fourth place at the American Junior Golf Association’s(AJGA) Wells Fargo Junior Classic on April 26-27, 2014, after carding a tournament total of 1-over-par 145. 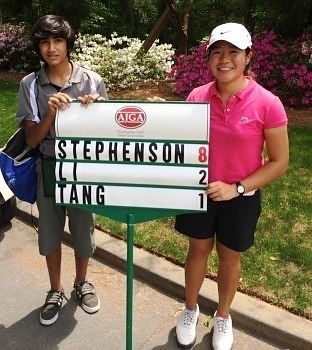 The 36-hole tournament was contested at the Country Club of the South in Johns Creek, Ga.
Tang’s first-round score of even-par 72 was her lowest in AJGA competition, and included three birdies. The last birdie of the day came on her finishing hole, which secured a place for Tang in the final group during the final round. Tang displayed excellent ball-striking during the final round hitting 17 greens in regulation, however, she was not able to convert any of them into birdies to make a run at the leaders. After an opening bogey, Tang would finish her round of 1-over-par 73 with 17 consecutive pars. 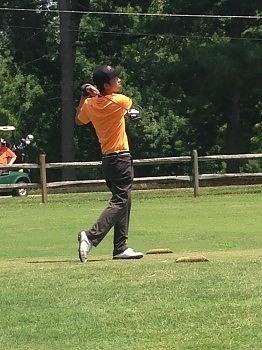 This was Tang’s second top-4 finish in an AJGA Open tournament. To see full results from the AJGA Wells Fargo Junior Classic click here.